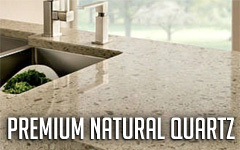 Quartz countertops are made of natural quartz combined with polymer resins. These components create a strong, durable, and hygienic countertop that has become extremely popular amongst homeowners for its ease of care and maintenance. 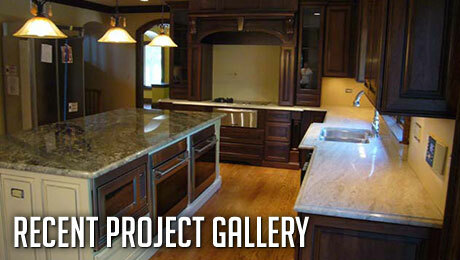 The material is not 100 percent stone, so is typically referred to as engineered quartz. 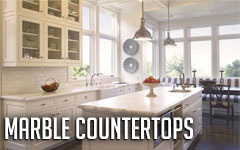 Uniformity of color is one of the primary advantages of quartz countertops. When the slabs of quartz are manufactured, the appearance is consistent throughout. This makes it easier for consumers to know what they’re getting, and ensures that all the countertops will match one another perfectly, with no discoloration between sections.